My camera is also the extension of my eye. I intend this blog to be a showcase for my photography past and present. My photographic interests are many and varied, they include landscape, birds and wildlife, and all kinds of studio photography. 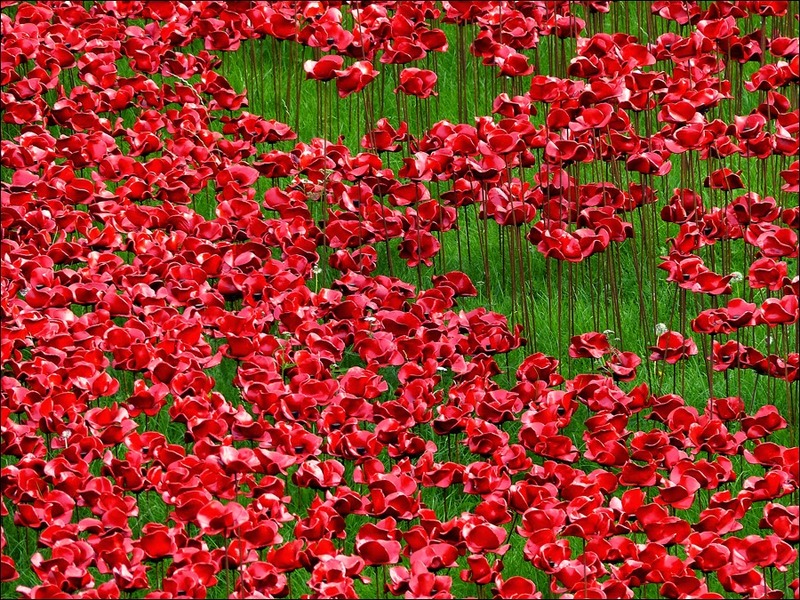 London is a great city and has many interesting place as photgraphic subjects. I make photo albums of a lot of these subjects and will post a picture from these with a link to the album where appropriate. 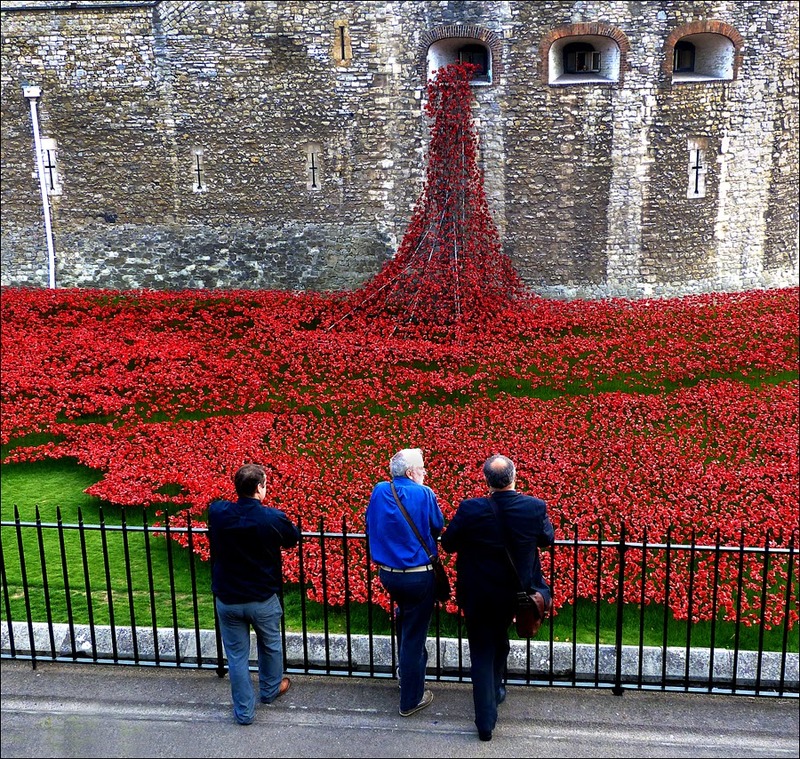 The installation Blood Swept Lands and Seas of Red, created by artists Paul Cummins and Tom Piper marked the centenary of the outbreak of the First World War. 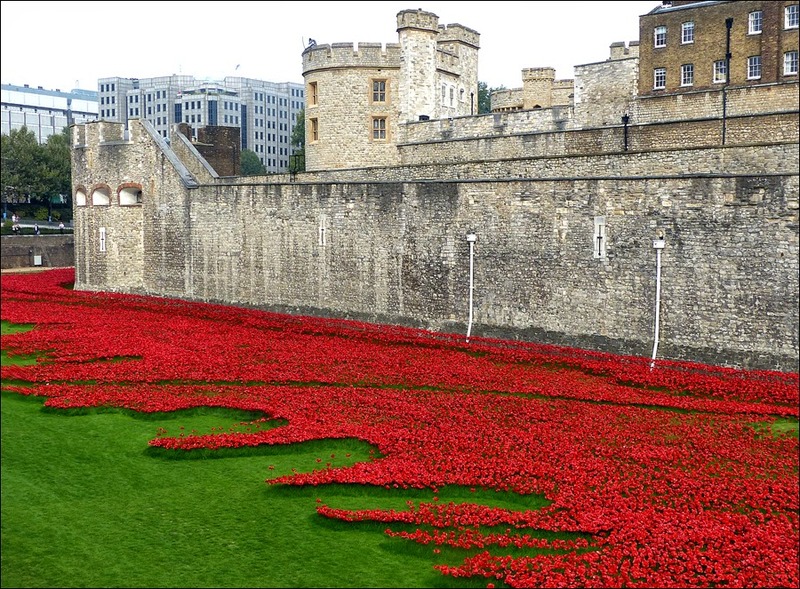 A total 888,246 ceramic poppies progressively filled the Tower’s famous moat, attracting over 5 million visitors. My Flickr pages - Videos and more subjects. © Douglas J. Adams. Watermark theme. Powered by Blogger.